Following last year’s successful Kickstarter campaign for Fear Effect Sedna, French studio Sushee’s next project is a complete remake of the 2000 original. Fear Effect Reinvented is coming to PS4, Xbox One, Switch and PC next year. The original Fear Effect is a 2000 PlayStation game by now-defunct Kronos Digital Entertainment, in which a trio of mercenaries in Hong Kong gets wrapped up in a bizarre adventure involving triads, demons and a trip through hell. It combines the fixed camera angles (and clunky controls) of Resident Evil with cel-shaded characters. The game’s backgrounds are full-motion video rather than pre-rendered 2D, resulting in a two and a half hour game spread across four discs. Fear Effect Reinvented will maintain the fixed camera angles of the original, while giving the graphics a significant overhaul and tweaking the controls. Check out the teaser trailer below. 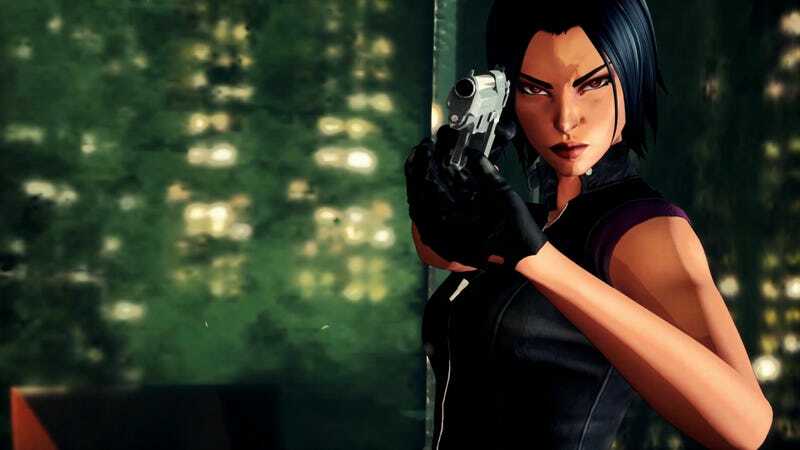 Fear Effect Reinvented, as with Fear Factor Sedna, is a product of the Square Enix Collective program, created to aid independent developers in fostering ideas, finding their audience, crowdfunding and publishing games.